Skrill is one of the leading e-wallets worldwide and it provides a fast, simple and secure way of transferring money into your Goliathcasino account. Skrill offers a wide variety of payment options such as credit/debit card, bank transfer, cheque and other INSTANT means of payments according to your country of residence. Skrill will automatically create an account for you during your first transaction to Goliathcasino. 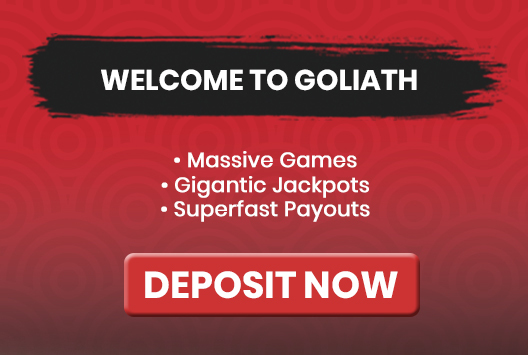 How Do I Deposit with Skrill to My Goliathcasino Account? How Much Can I Deposit with Skrill into my Goliathcasino Account? Your Skrill charges will appear as 'Goliathcasino'.